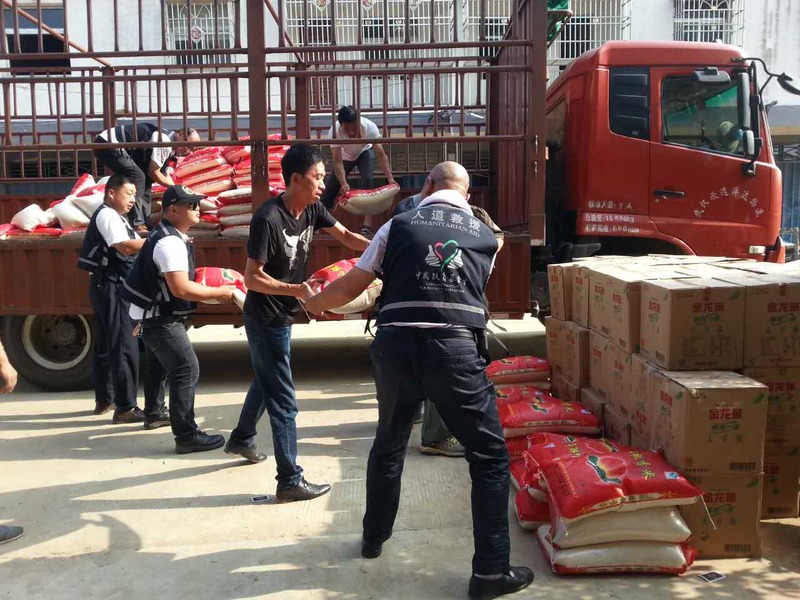 China 2016 Floods: CFPA' s Disaster Relief Operation Receives 7m RMB from Apple Inc.
CFPA has received a 7 million RMB donation from Apple Inc. for disaster relief in the flood hit lower reaches of the Yangtze River. This year’s flooding has been the most severe in recent history. From June 30th onward, major areas downstream have been experiencing floods, torrential rains, hailstorms, mudslides, and landslides. Apple Inc. is the first US company which donated funds to CFPA for this current disaster relief effort. We will work closely with Apple Inc. to maximize the impact of the donation on our operations. CFPA is closely monitoring the situation in order to prepare for further relief response and the upcoming reconstruction efforts.